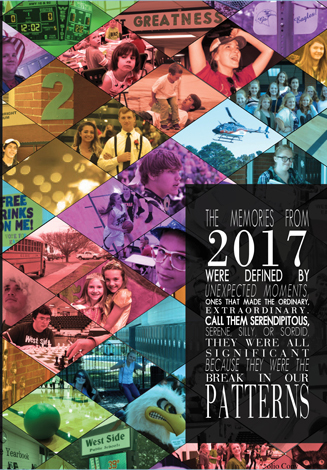 The 2017 West Side yearbooks have arrived! 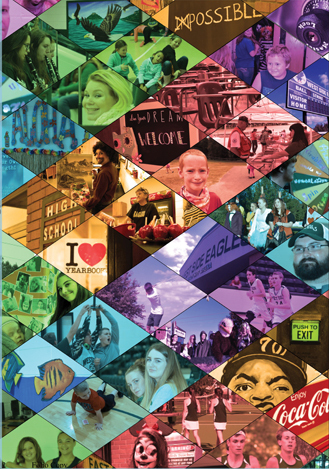 The theme of the 2017 Eagle is "Patterns," and it documents the all the victories and achievements of the past school year in beautiful, vibrant color. Extra copies are still available for purchase at $35 each. You can contact yearbook adviser Joe West at joe.west@westsideeagles.org for more information. Supplies are limited.